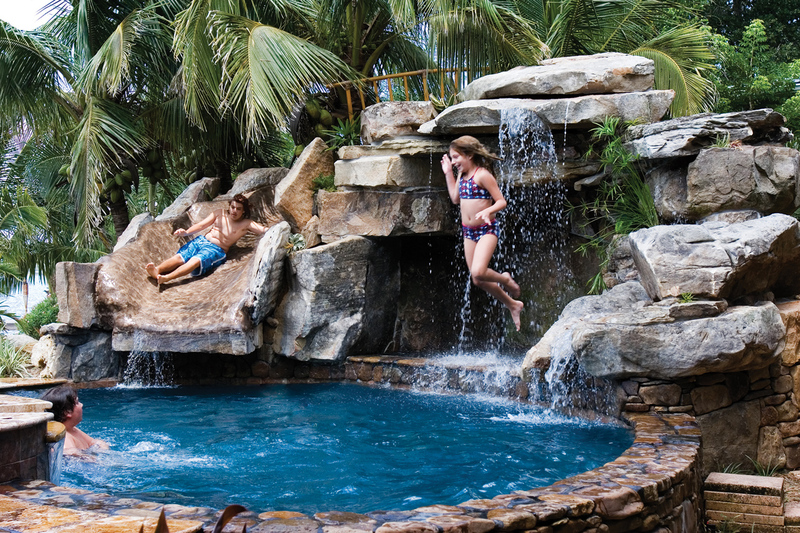 A Lucas Lagoons swimming pool remodel with natural stone waterfalls, jumping of the stone boulders into the swimming pool, and sliding down a pool slide around the grotto waterfall into the pool. 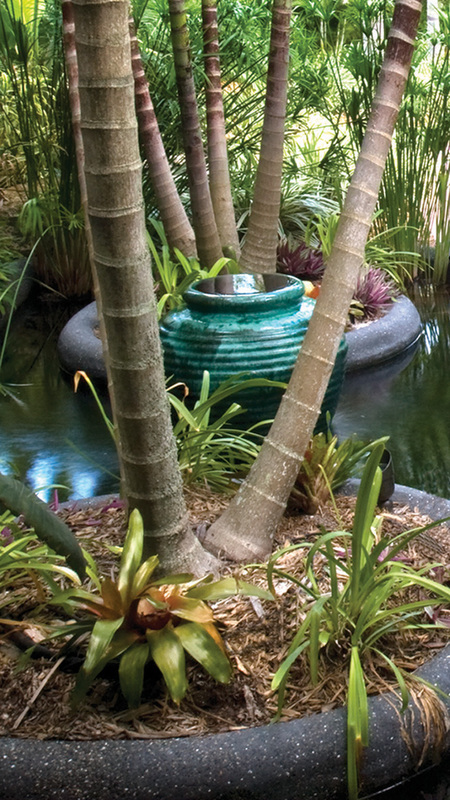 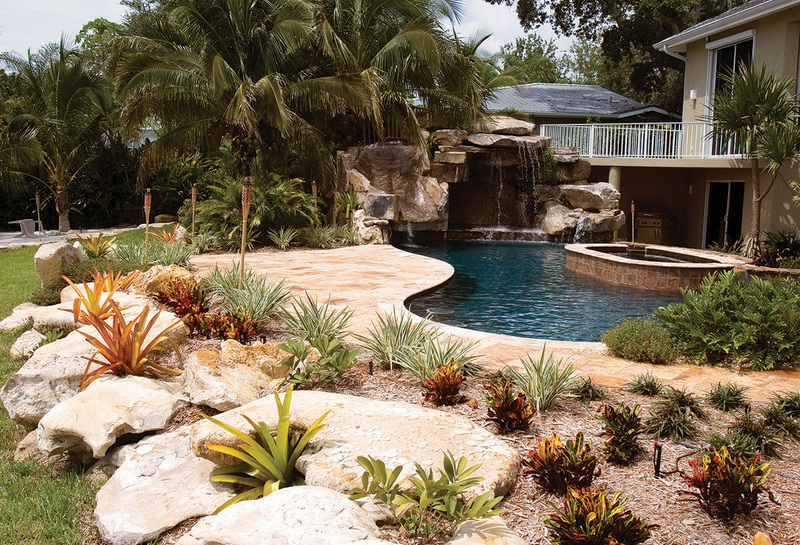 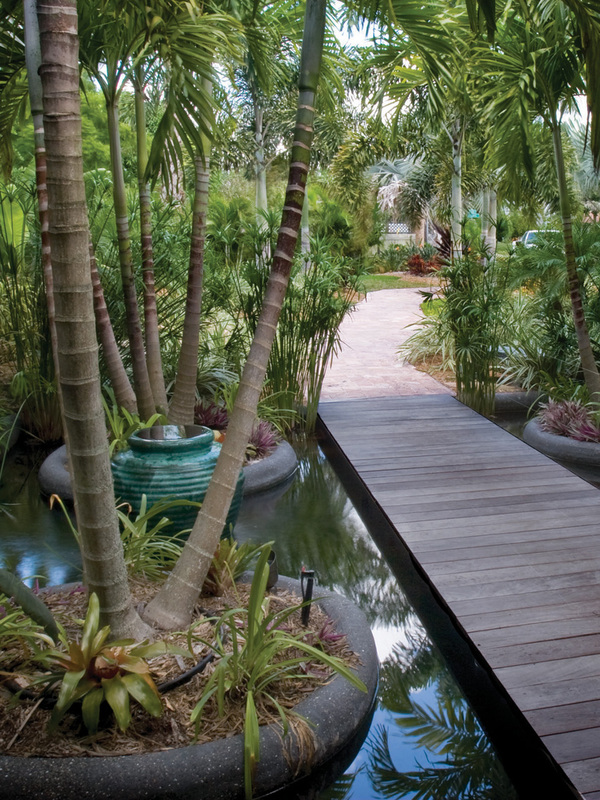 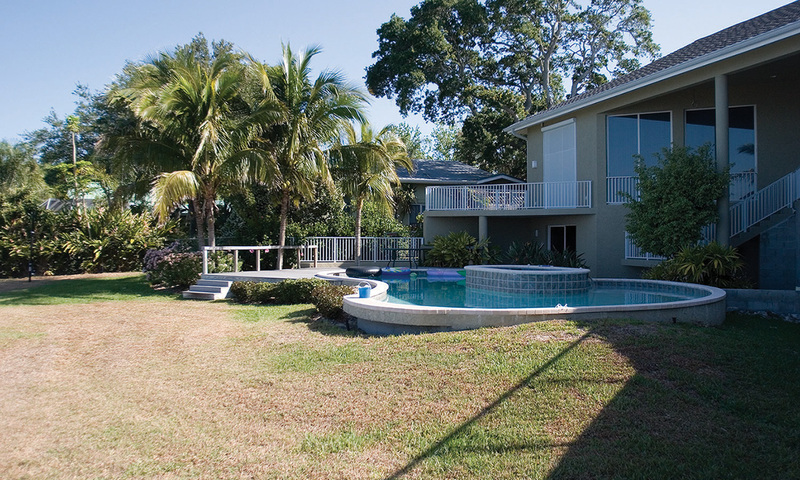 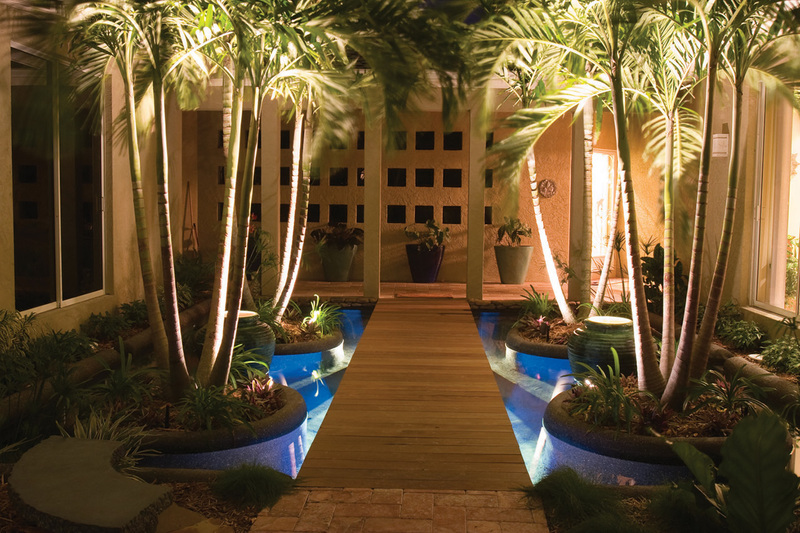 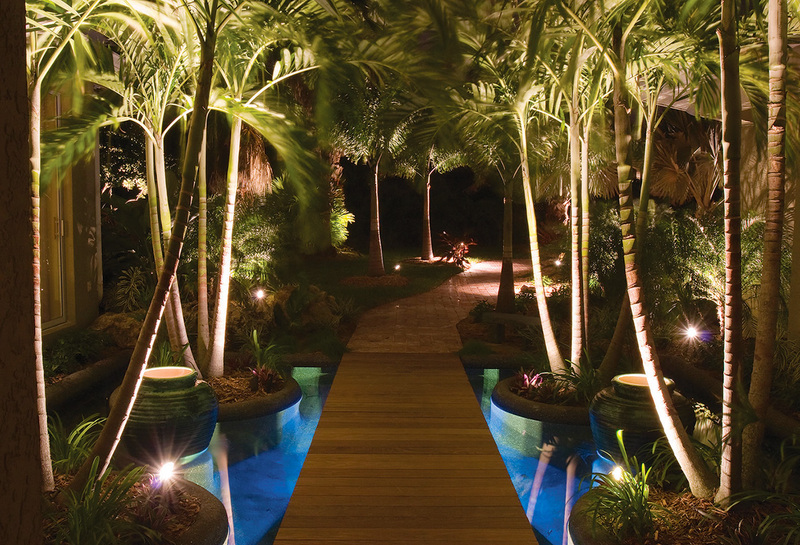 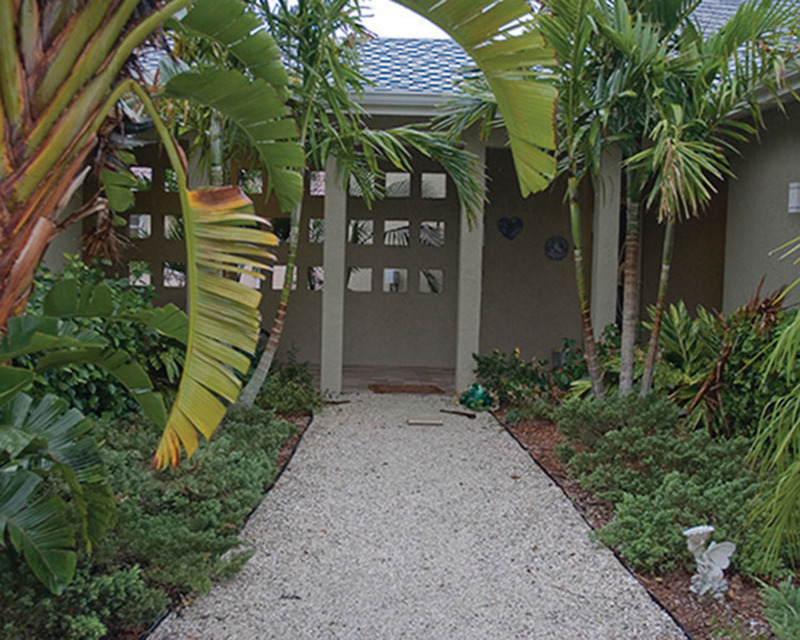 This swimming pool remodel in Osprey, Florida features natural stone grotto waterfall, a large spa, flagstone decking, natural stone boulder stairs, surrounded by tropical landscaping in Osprey, Florida. 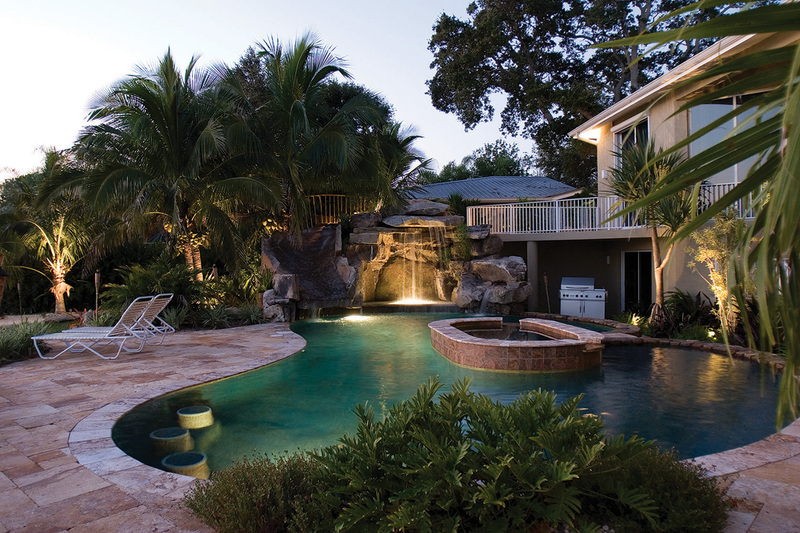 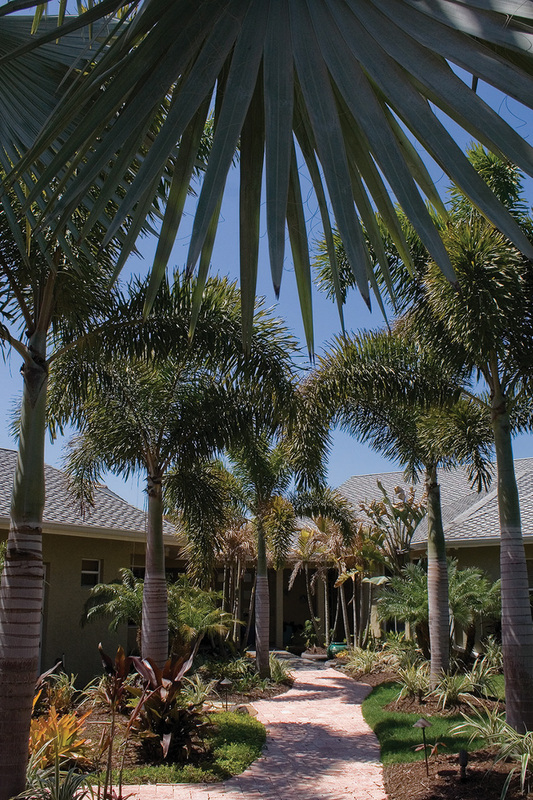 “Slide into a Custom Swimming Pool with Natural Stone Waterfalls and Pool Grotto in FL” is part of a Video Series of Swimming in Lucas Lagoons swimming pools.